The Terrex 683 is a twin deck 3 way screener set up with water mist for dust dampening and OHS/ environmentally responsible control of dust generation. 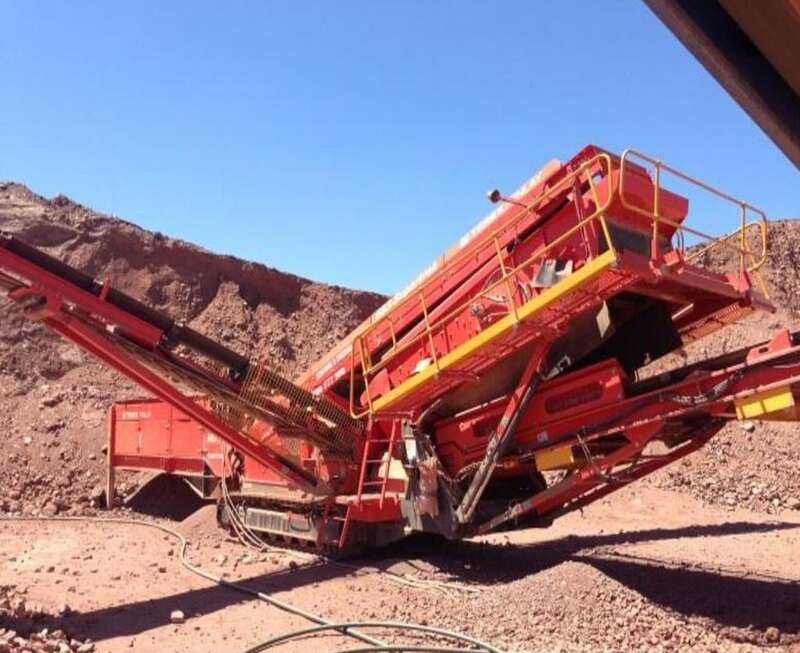 The screen is capable of 1 pass continuous sorting of +50mm materials, 30-50mm materials and minus 30mm fines providing 3 independent sized stockpiles. Other screen combinations are possible. 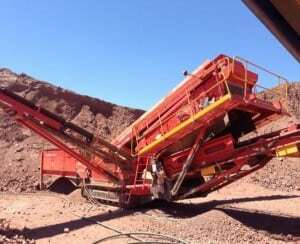 Such is ideal for large earthworks project requiring material sorting, quarry production or the likes of the Junction Place remediation project.